Californians have rejected a ballot measure that would have repealed California's landmark ban on new rent control, the Costa-Hawkins Rental Housing Act. Costa-Hawkins bans cities from enacting rent control after 1995, when the act became law. Rent control policies already on the books, in cities like Los Angeles, San Francisco and Oakland, were frozen in place. With more and more Californians forced to pay significant portions of their income toward rent, supporters of Proposition 10 argued that giving cities the ability to pass rent control laws could provide immediate relief. Opponents said the measure was too drastic, and that a hodgepodge of local rent laws, combined with new caps on rent, would take away incentive for developers to build new housing. "The stunning margin of victory shows California voters clearly understood the negative impacts Prop. 10 would have on the availability of affordable and middle-class housing in our state," said Tom Bannon, CEO of the California Apartment Association, in a statement released by the No on 10 campaign. "We look forward to working with Governor–elect Gavin Newsom to address California's housing affordability crisis by focusing on incentivizing housing production." Proposition 10 made its way to the ballot after a bill to repeal Costa-Hawkins died quickly in the state Legislature earlier this year. That set the stage for an expensive ballot fight. The campaign was the second-costliest among California's 11 ballot measures, with more than $100 million raised. Roughly three-quarters of the money flowed into the No on 10 campaign, largely from developers. The Yes on 10 campaign was nearly completely bankrolled by the AIDS Healthcare Foundation, the measure's sponsor. “We are very proud of the campaign we ran," said Michael Weinstein, President of AIDS Healthcare Foundation, in a statement. "Despite being vastly outspent, we succeeded in beginning a debate on housing affordability that will continue beyond this election in the legislature, in city councils, on the ground and on the ballot in 2020." Proposition 10 was endorsed by the California Democratic Party, but it divided many leading Democrats in the state. Governor-elect Gavin Newsom opposed the measure, while progressives largely supported it. Just the threat of a change to California's long-standing ban on new rent control set off alarms for developers and local governments. Opponents of Proposition 10 said the threat of expanded rent control had convinced some builders to put their California projects on hold. Local governments, faced with the possibility of new control over rent laws, scrambled to prepare for a post-Costa-Hawkins future. 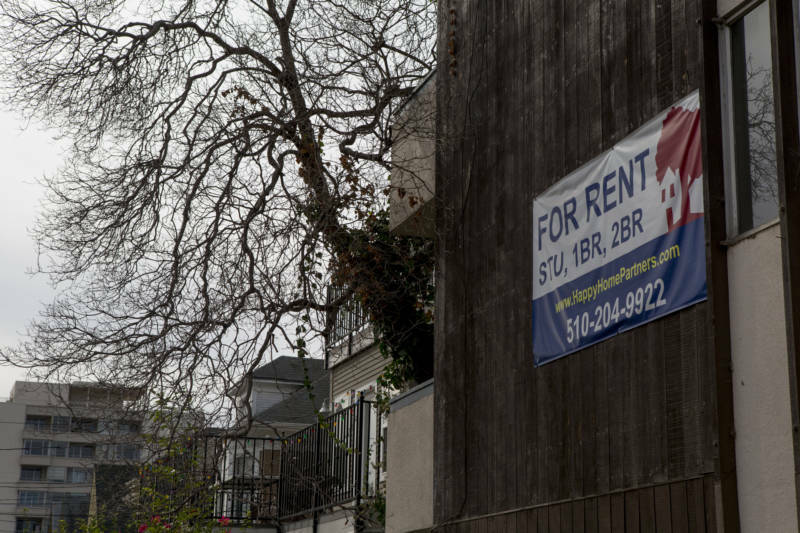 In Berkeley, the City Council quickly devised rules for how the city would expand its decades-old rent control ordinance.